FEELS like the REAL DEAL! 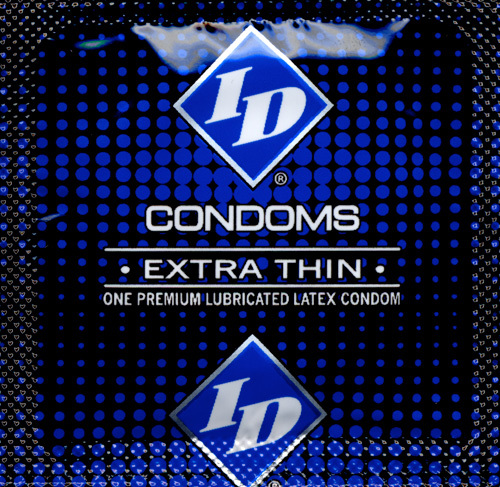 ID Extra Thin Lubricated Condoms are strong yet sensitive, designed to enhance your intimate experience while keeping you safe. This exciting vibrant foil with a natural clear latex condom is made with the same focus on quality you have come to expect from the makers of ID Personal Lubricants. Total Access Group is the Master Distributor of ID Lubricated Condoms.